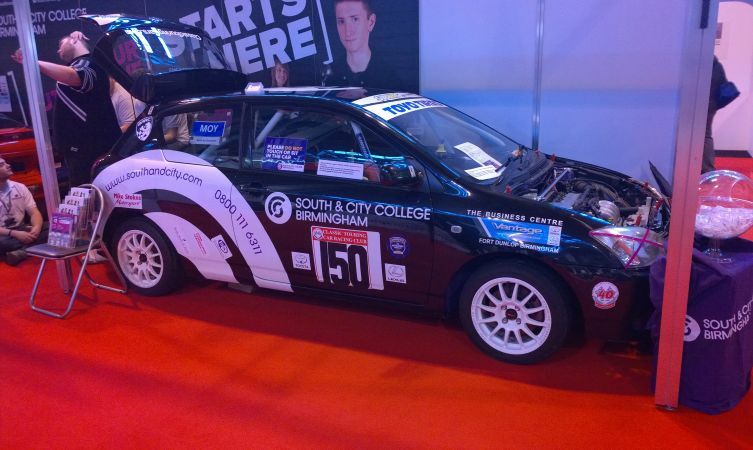 Toyota is a manufacturer found in almost every avenue of motorsport; and as Autosport International is the annual event that brings together this exciting world under one roof, we thought it presented an ideal opportunity to visit the show and experience this involvement for ourselves. 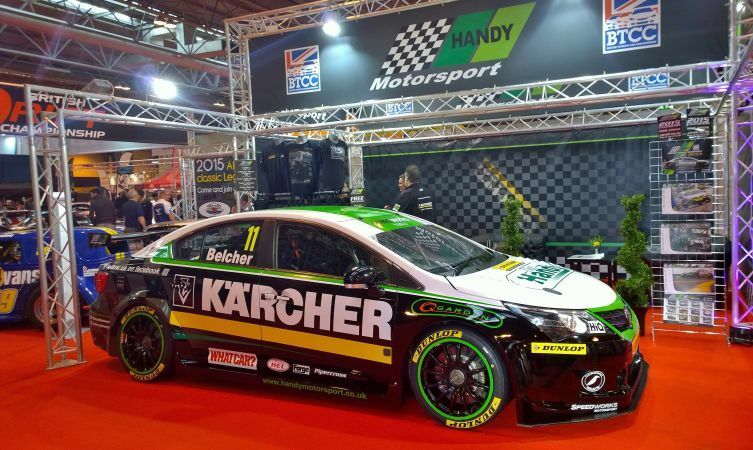 Sprawling over one million square feet of space at the NEC in Birmingham, Autosport International is by far and away the largest indoor motorsport show in Europe, attracting visitors and exhibitors from all over the world. Despite the size, however, it didn’t take long before our Toyota radar detected the svelte shape of the most popular car in the evergreen British Touring Car Championship. 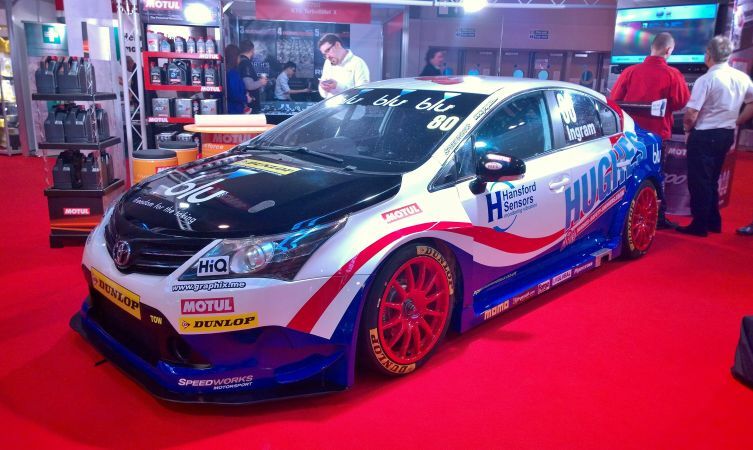 The Avensis models of Speedworks Motorsport and Handy Motorsport led these appearances, the former taking pride of place on the Motul Oils stand, while the latter enjoyed its own space and the opportunity to display a range of branded goodies such as T-shirts and calendars. 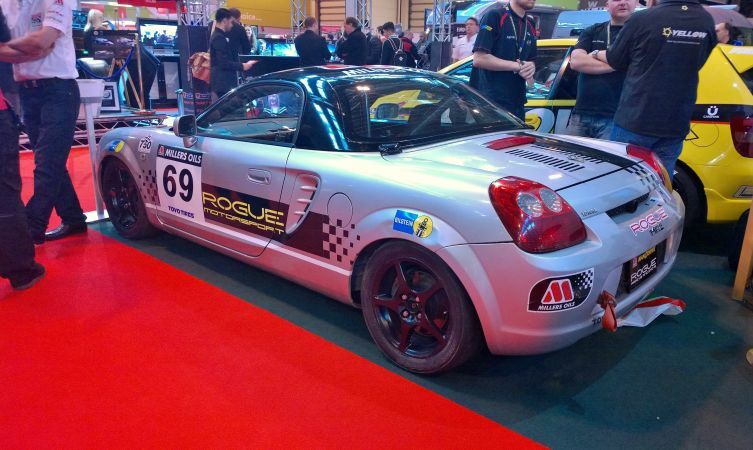 At a much more grassroots level, our star of the 750 Motor Club stand was an MR2 Roadster prepared by Rogue Motorsport for the Millers Oils Toyota MR2 Championship. This production-based championship began back in 2008 and has continued to rise in popularity, partly because of modest requirements that put the focus on fun. 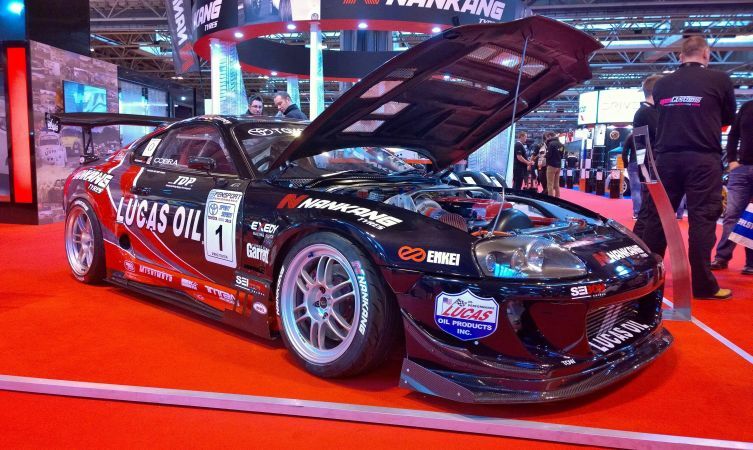 Each generation of MR2 has its own class, and the organisers have been careful to create a weight parity between models so competition remains fierce. 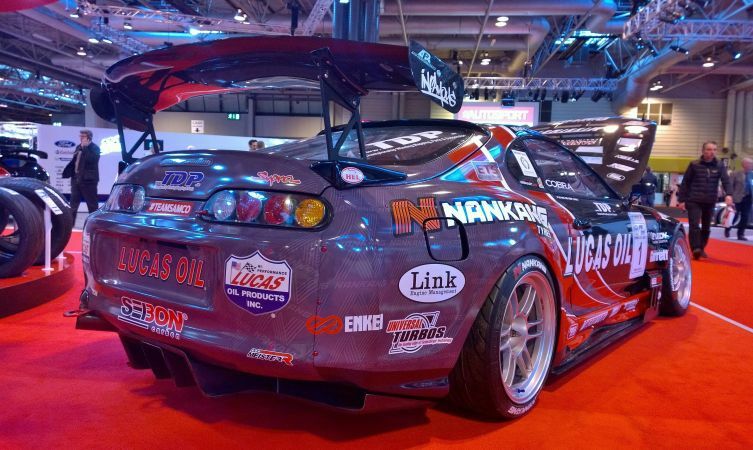 Talking of fierce, no other Toyota at the show came close to the phenomenal power of Mark Luney’s Supra, which displayed dyno print-out evidence of its 1111.9bhp output. Though originally built for drifting, Mark is planning to switch disciplines by enrolling in the 2015 Toyota Sprint Series. Will he be able to resist the addictive draw of a ‘dab of oppo’ around the corners, we wonder? Even with only static cars displayed, the British Drift Championship stand drew lots of attention. 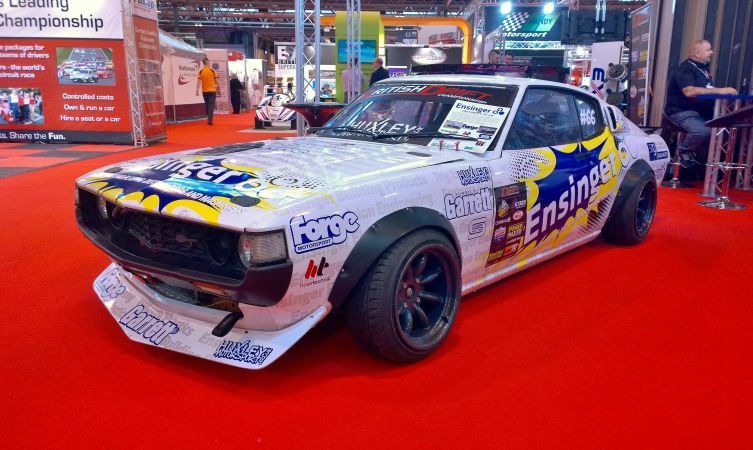 And who could blame people for wanting to get a closer look at Marc Huxley’s incredible RA28 Toyota Celica? 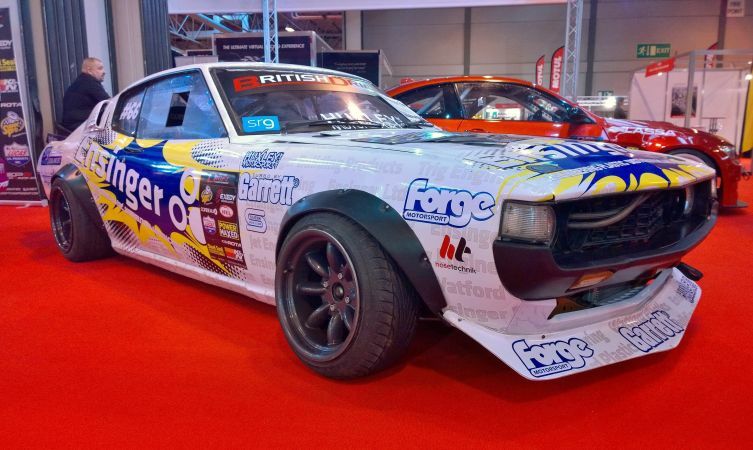 This super-rare beast was a barn-find that Marc restored and modified to drift specification in the space of just 12 weeks. 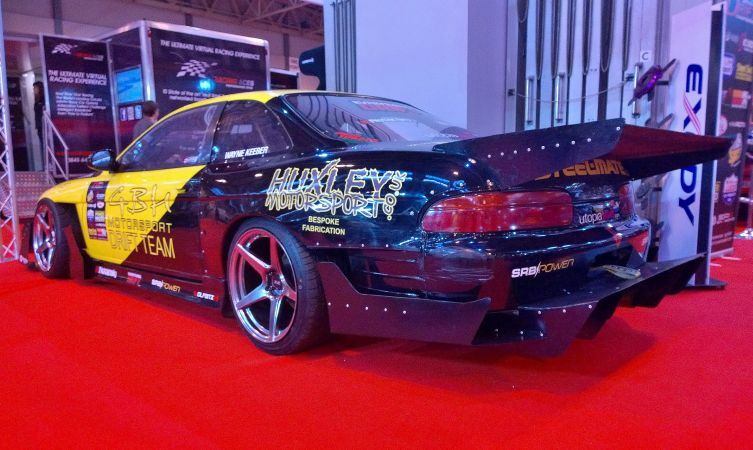 Successfully vying for attention was Wayne Keeber’s Toyota Soarer with what could be described as a modern interpretation of the crazy wings and spoilers found on Japanese bosozoku cars. But perhaps the busiest location of all was the Samsonas stand. 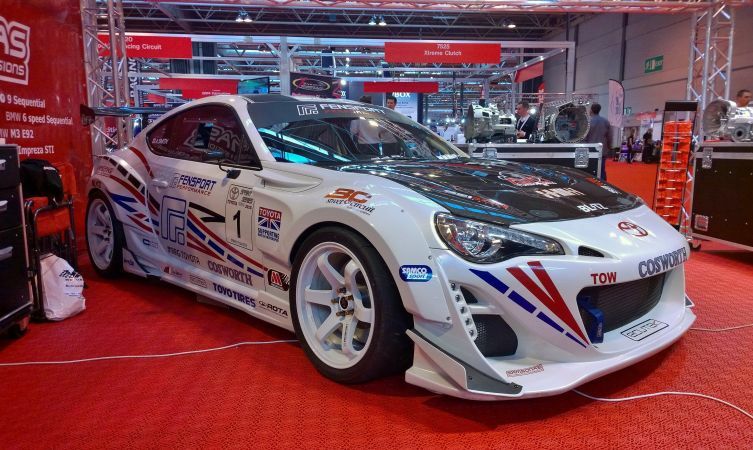 This transmission manufacturer from Lithuania drew in the crowds by displaying the wide-body GT86 of Toyota tuner Fensport. This was no cynical marketing ploy, for Samsonas had equipped the car with its universal six-speed full sequential gearbox. 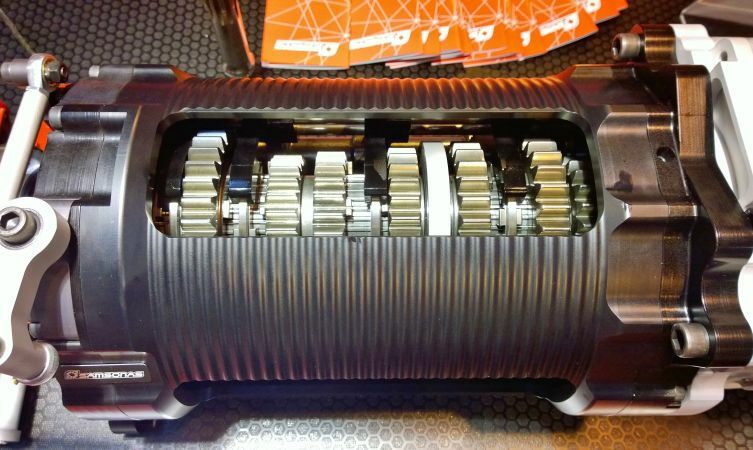 Mounted to the bellhousing via a unique adapter plate, this beautifully engineered transmission unit should help Fensport’s proprietor Adrian Smith gain vital hundredths in the 2015 Toyota Sprint Series. 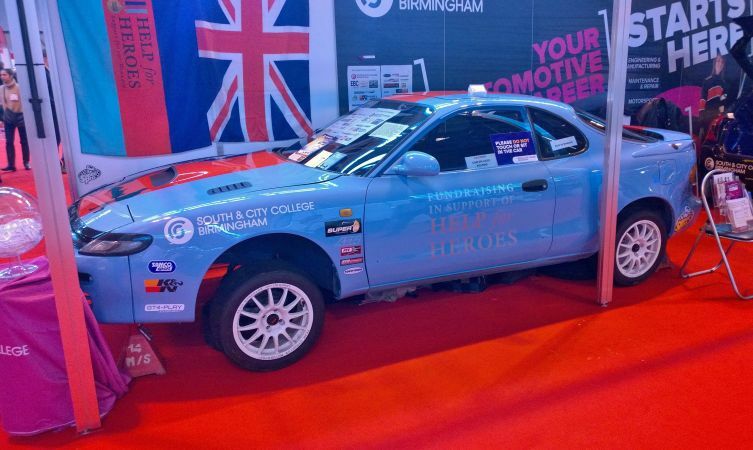 Rewinding the clock to a couple of older Toyota models, we found an ST185 Celica GT-Four and Corolla T Sport being modified by students at South and City College Birmingham as part of their motorsport diploma courses, and a Mk1 MR2 hosting an against-the-clock wheel change challenge. 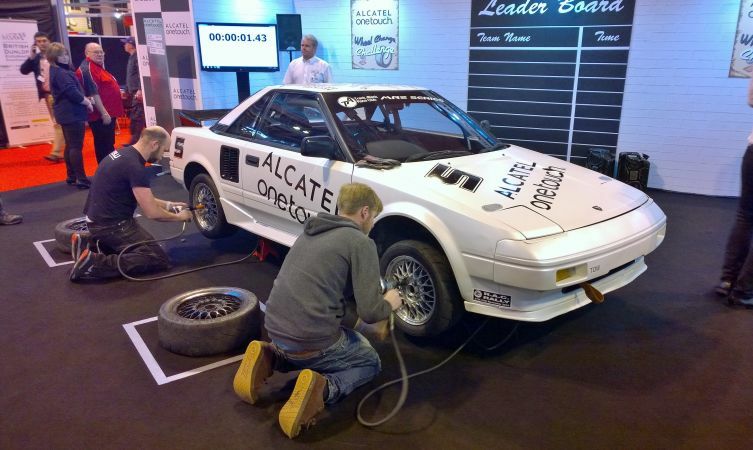 Indeed, if you managed to drag yourself away from the show cars, Autosport International enticed enthusiasts with all manner of motorsport-related goodies, from uprated seats and brakes to forged engine components and data-logging equipment. It’s the show that makes motorsport enthusiasts feel like kids in a sweet shop!